The Samsung Open presented by Corner 2019 will begin from 8-14 April 2019. The Samsung Open Tennis also called as the Ladies Open Lugano. 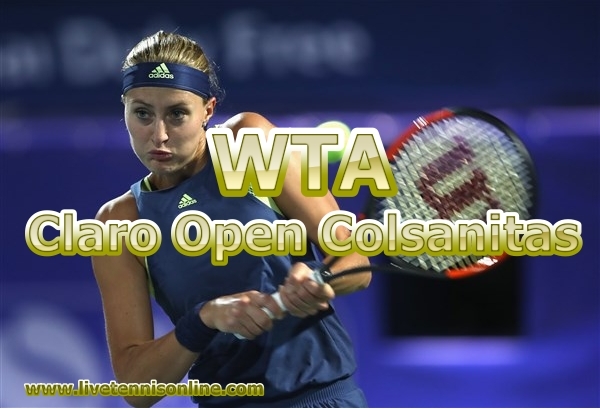 It is an international level women’s tennis tournament of the WTA Tour 2019. Samsung Open 2019 tennis will play on the clay courts at TC Lido Lugano, Switzerland. The Samsung Open Tennis 2019 single draw size is 32 and doubles is 16. Elise Mertens was the last year defending champion in a single category, and Kirsten Flipkens and Elise Mertens were champions in the doubles category. In this competition, the top 20 players will take part, and Kristina Mladenovic and Elise Mertens will lead the field. The Ladies Open replaced the Katowice Ladies Open on the WTA calendar in 2017 however, the event was moved after 12 months, with the Samsung Open players get the chance to make preparation for 2nd Grand Slam event French Open on clay courts rather than hard courts. Watch Samsung Open Tennis 2019 live streaming on your favorite smart devices across the world.